The fantastic Jewish holiday known as Hanukkah has finally come upon us and with each night adding more and more candles to our hanukkiot (menorah), everyone is getting ready to celebrate the festival of lights. We all know the story about the Maccabees defeating the Greeks when they were severely outnumbered, cleaning up the temple after its destruction, and finding the oil that lasted eight days when it should have only lasted one. While the story has been passed down from generation to generation, how we celebrate Hanukkah has evolved in many ways. On the other side of the country, Pacific Western’s Julia Sisko celebrates by hosting a huge party at her house on the first night. Activities at her party include lighting the menorah, making latkes, and playing an enormous game of dreidel and eating gelt. “I am always looking forward to Hanukkah because I know that it is a time where I can just lay back and have a great time with the people I know best,” said Julia when asked about why her celebrations are such a cherished time. 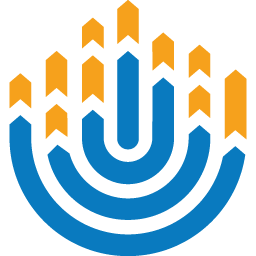 Hanukkah has become one of the most treasured and mainstream holidays for Jewish people around the world. No matter where you are or how you celebrate, we hope you have a wonderful Hanukkah. 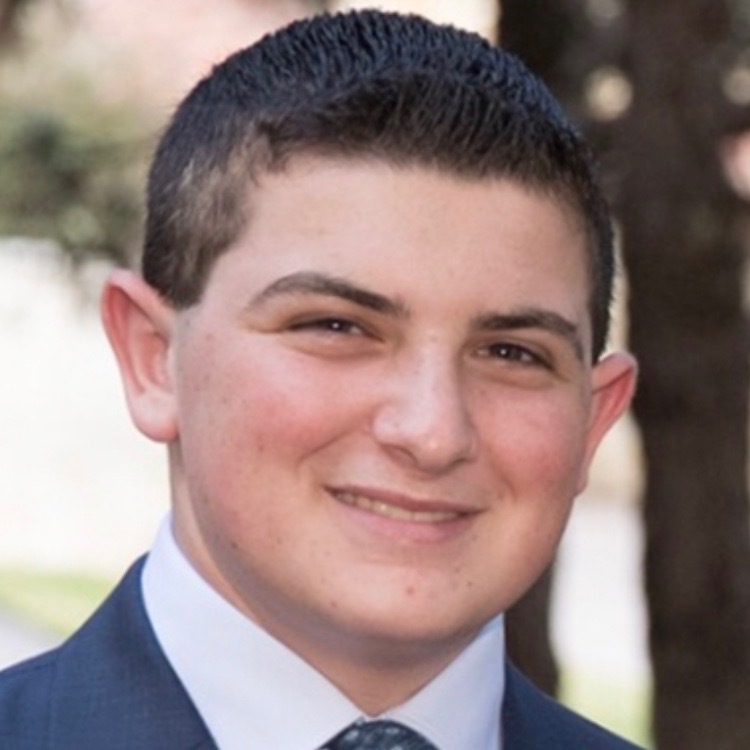 Eli Berk is an Aleph from North Texas Oklahoma Region and enjoys doing play-by-play for the games in his school district.